Everyone knows Trivikram Srinivas as a Great dialogue writer and talented director, but coming to the actual facts he is an multi talented person who can also manage in Editing, Lyrics. Very few knows the Secrets of Trivikram Srinivas, He is a great inspiration for all upcoming directors of Tollywod, He doesn't follow commercial Telugu Cinema Formula, But all his movies can be watched 1000 Times with out any bore. 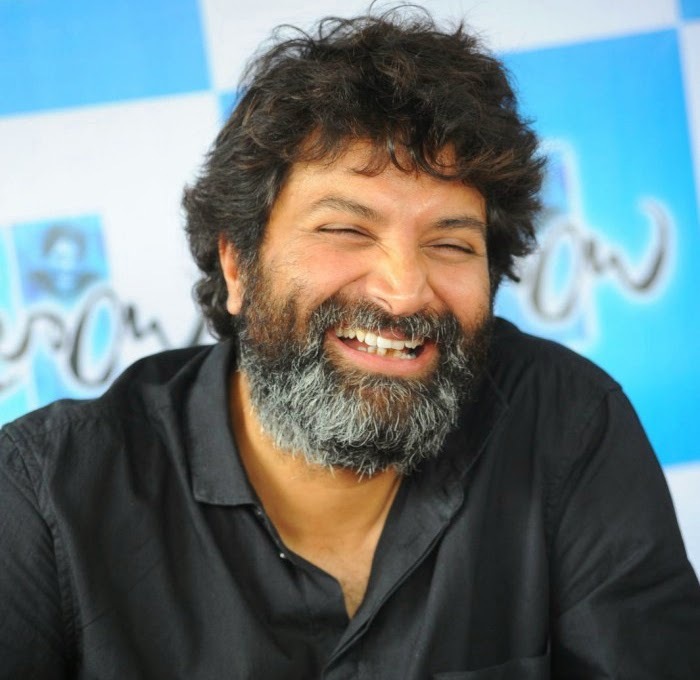 Tollywoods Top Director Rajamouli also frankly said that Trivikram is the tough competation to him, Here some of the Unknown Secrets about Director Trivikram who stood in top 3 Directors of Tollywood Now.